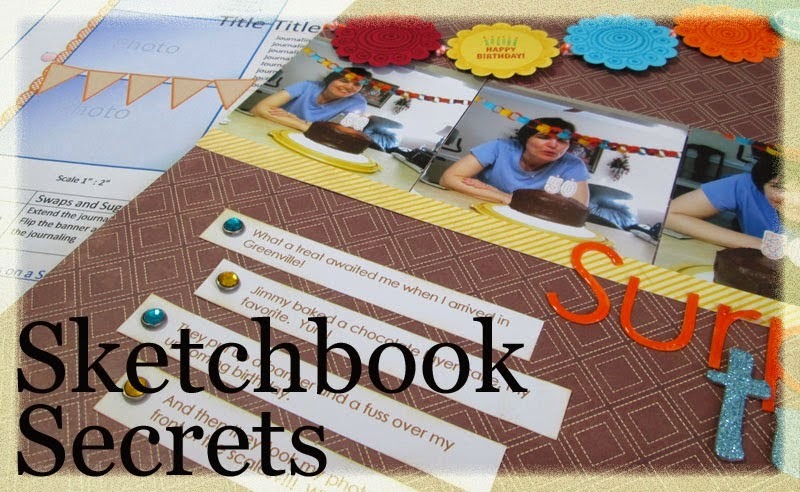 Lisa E Design Blog: Sketchbook replay is available! A replay of the webinar/scrapinar I did for Lain Ehmann in June is now available for purchase. It is discounted today for $9. I'm not sure how long the discounted price lasts. The 1 hour class includes at 23 minute video covering 5 projects with lots of tips on using sketches to their best advantage as well as several process tips. You know I like to share lots of ideas! The sketches are not included with this class. You can apply the idea to my sketches or to others you like to use.